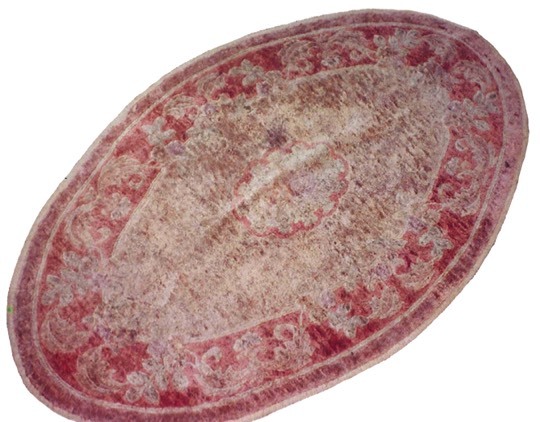 Most rugs are damaged by improper cleaning or care. 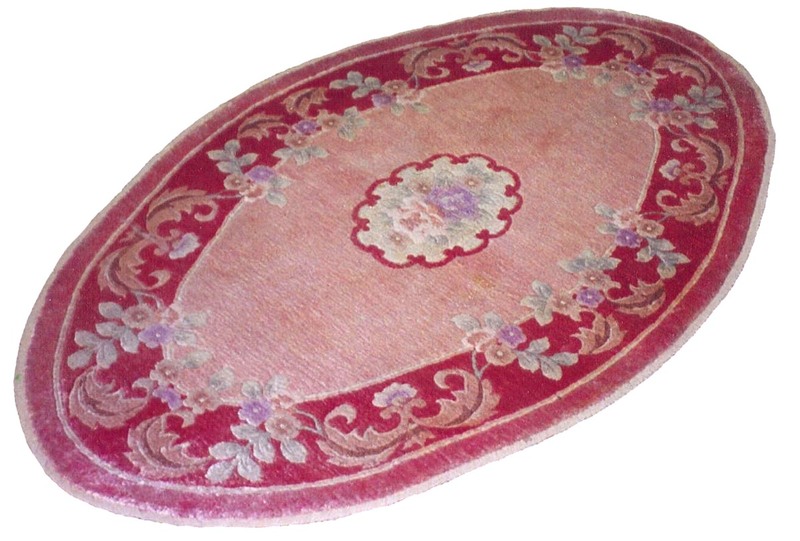 Here you'll learn how to properly and safely maintain your rugs and textiles. Whether you're dealing with an investment quality piece, or something inexpensive, you'll learn how to make it look its very best and prolong its life. Wool rugs need to be washed. All other methods leave behind soil and residue that can create damage to the fibers. These rugs should never be cleaned in the home, they need to be sent out to a rug washing facility. Wool can hold pounds of soil in the fibers before it begins to look dull and dirty, and washing is the best way to remove it. Cotton and silk rugs are also washed. With silk especially, a specialist needs to be located. There are also a wide range of natural fibers (sisal, jute, viscose, hemp, etc.) 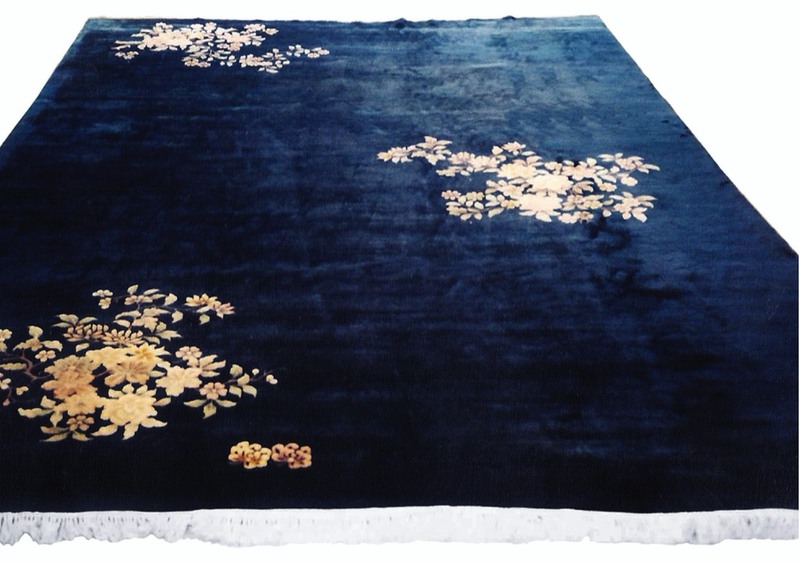 that a skilled rug cleaner can identify how best to clean, especially custom rug creations using multiple fibers at once. Synthetic fibers are the same fibers used in most wall-to-wall carpet: nylon, olefin/polypropylene, polyester, acrylic. These are petroleum byproducts (i.e. plastic) and can be cleaned using the same carpet cleaning machines and solutions used by carpet cleaning companies. However, most professional cleaners will still remove the rugs from the home to clean in order to do a more thorough job and not risk discoloration or damage to the flooring under the rug. The best source of a rug cleaner is a referral from someone you know and trust. 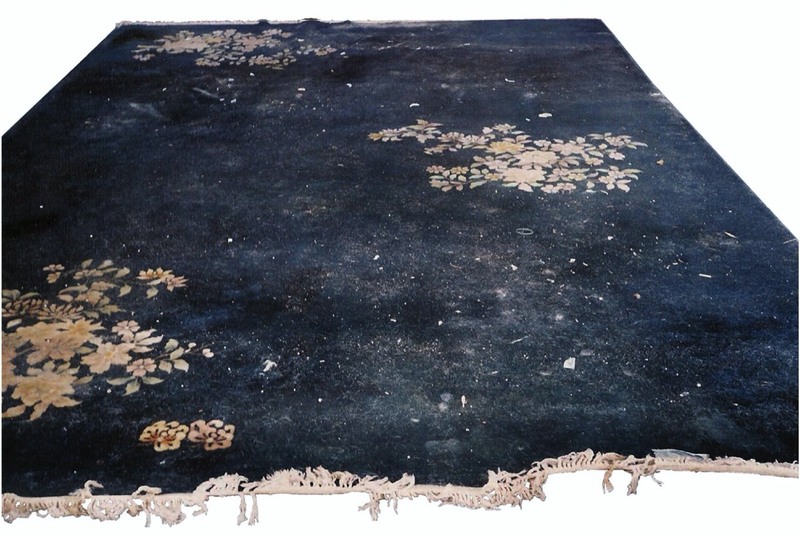 If you have rugs you are worried about sending out to clean, visit the facility before you send your rug in just to make sure they are who you want to use. If you do not have a direct referral, see if there is a Textile Pro in your city, or other companies who I know and have listed here in the RugCleanerInfo Directory. These companies are rug cleaning companies I know either because I’ve trained them, or they are my peers and I’ve been to their facilities. Visit their location and make your decision. What Does It Mean To Be Textile Pro™ Certified? Textile Pro™ graduates have been through an intensive six-month training program on oriental rug and fine fabric upholstery care. Those who are Certified took the extra step of submitting case studies of “tricky” textiles that they inspected and washed. Unlike other cleaning courses where “passing” requires taking a simple quiz, this is the first certification program in the rug cleaning industry that is “hands on” and requires thorough documentation of every step of their cleaning process. Certification also requires submitting proof of insurance coverage for handling textiles at the time of certification.